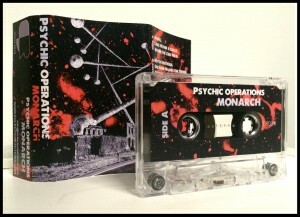 Sixteenth release of Eclectic Reations by the new aka of Antoni Maiovvi, Psychic Operations. 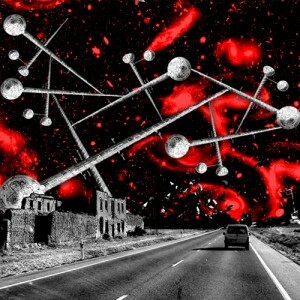 Cofounder of Giallo Disco Records and prolific DJ and producer, comes with a 6 track album throughout 40 minutes, turning to a more Industrialized sounds with dark ambient, techno, drone and synth touches. 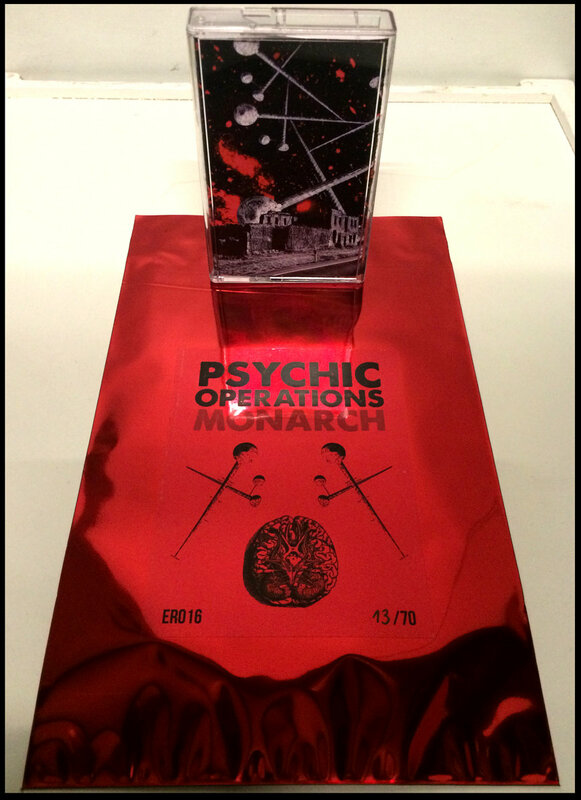 Limited edition to 70 copies in casette with special packaging in metalized red plastic bag with hand numbered sticker adn design by Rodilosvi.